As we’re sure you’re aware, summer has well and truly left us for the year. Swapping sunshine for showers, green leaves for brown and warm starts for crisp mornings. As the days will be getting shorter soon and the cold will start to roll in, this week we are embracing all things autumnal. From warming orange to dark browns take a look below for the seasonal style update, with envelopes and packaging, that will see you through autumn. Inspiration for autumn starts here with our dark coloured envelopes, a staple item to see you through the season. From Marmalade Orange, Bitter Chocolate to Bordeaux, these colours stimulate the senses. 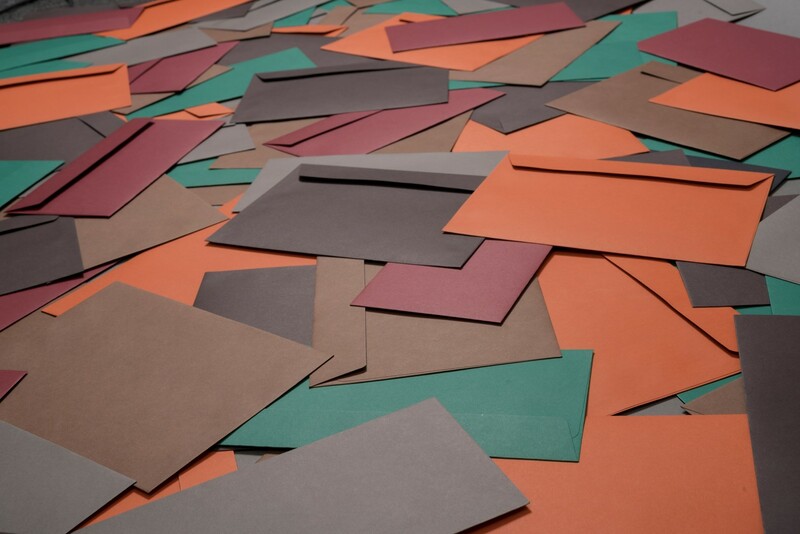 From C6 to C4 our dark coloured envelopes add a hue of sophistication to direct mail communications. Use for seasonal mailings, invitations or marketing purposes. Why not update your packaging to go with the change in season? The subtle shades and finish of our metallic matt bubble envelopes add elegance and a touch of glamour to parcels. 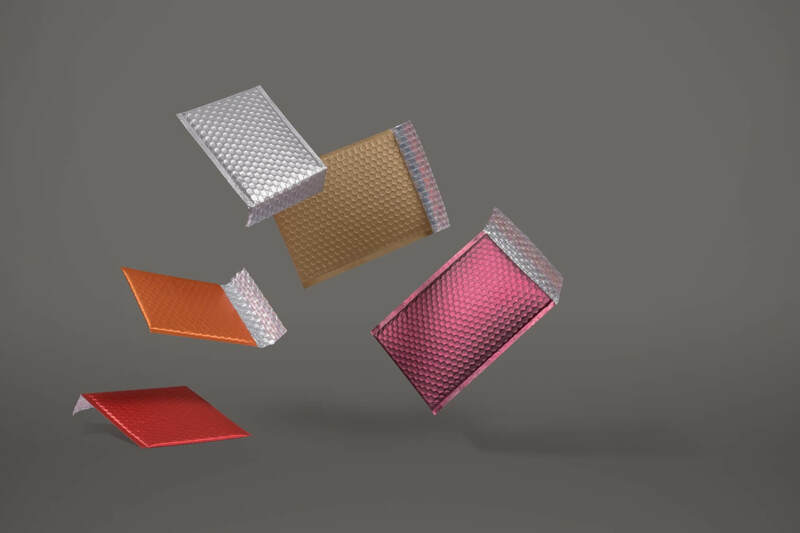 Featuring colours such as: Mulled Wine, Chilli Haze red, Gold Dust and Brushed Chrome silver, in a range of sizes, our bubble envelopes are ideal for sending anything from gifts to apparel. Be sure to amaze and enthuse your recipient! Lagom and Hygge are perfect concepts for autumn. Often understood as a mind-set or environment that adopts a more comfortable or cosy lifestyle, that promotes simplistic living. Our handmade envelopes emulate this perfectly, available in three colours: Beautifully White, So Natural and Soft Grey, handmade with quality paper by a completely manual process, these envelopes are completely unique. The handmade range will add a thoughtful and personal touch, in a perfectly simplistic style.